We’ve written elsewhere on this site about the difficulty in getting one of the ‘crown jewel’ shows. But every now and then all the calls and pleading pay off. And so, in October 2019, we’re excited to bring Andrew Lloyd Webber and Tim Rice’s Evita to Abingdon. The show tells the story of Eva Perón and her love affair with the people of Argentina in the late 1940s. It must have seemed a strange subject to choose to follow up the success of Jesus Christ, Superstar, and when Rice first suggested it to Lloyd Webber, he turned the idea down. But in 1976, the pair released a concept album called ‘Evita’, with Julie Covington singing the role of Eva and Colm Wilkinson as Che. The first single from the album, ‘Don’t Cry For Me, Argentina’, went to number 1 in the UK charts, and a full staging of the show became inevitable. 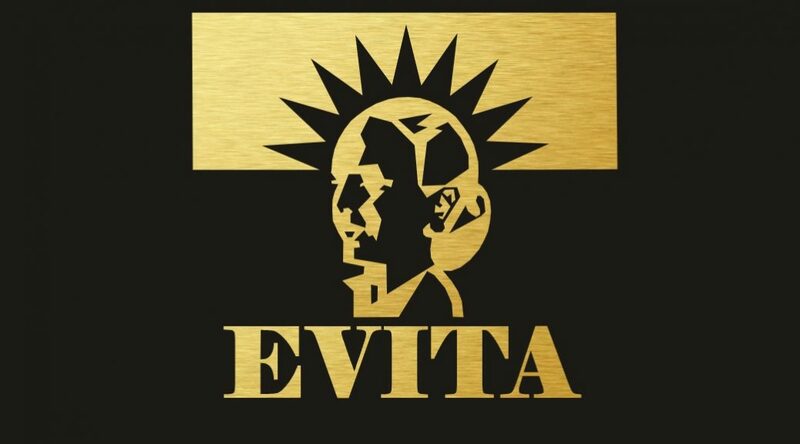 Evita opened in the West End in 1978, with Elaine Paige as Evita and David Essex as Che, and ran for over 3,000 performances. The show also ran for 1,500 performances on Broadway. In 1996 it was turned into a movie, with Madonna taking the starring role. 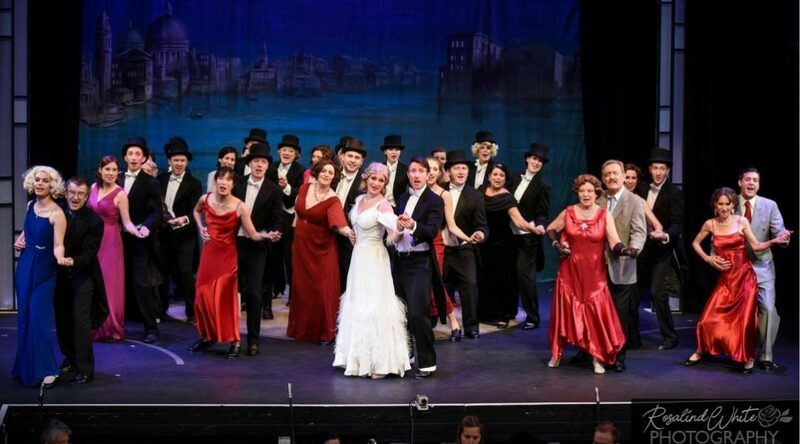 Since then it has toured around the world in professional productions, with very few full amateur societies being given the opportunity to perform it. Which explains why we’ve already had so much interest from our membership about this. We’re certainly all looking forward to the auditions in the spring of 2019. 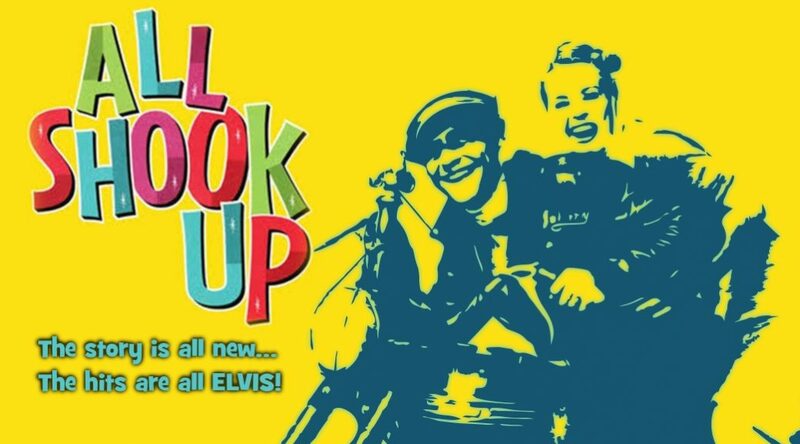 The music of Elvis Presley comes alive in All Shook Up and we’re bring it to the stage of the Amey Theatre in Spring 2020. 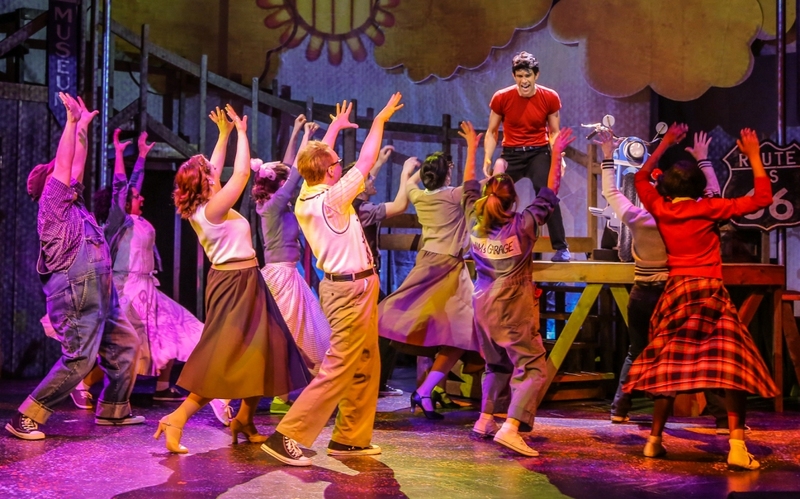 Inspired by Shakespeare’s Twelfth Night, All Shook Up takes us to a small Midwestern town that is thrown into a frenzy with the arrival of Chad, fresh out of prison, a good-looking, motorcycle-riding roustabout, who travels the open roads with a guitar on his back, blue suede shoes on his feet, and a song in his heart. Chad brings the town to its feet. Repressed by their conservative mayor, the town begins to come alive once more under Chad’s influence. Lovers meet, woo, pursue, and more, all in one zany night that will change the town forever. 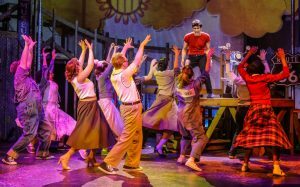 All Shook Up is a rocking, heartwarming tale about following dreams, opening up to love, and the power of music, featuring a whole host of hit songs from the Elvis songbook, including Jailhouse Rock, Heartbreak Hotel, Love Me Tender, Blue Suede Shoes, A Little Less Conversation, and many more. Chad: a great-looking, motorcycling, guitar-playing, leather-jacketed roustabout. Natalie Haller (Early 20s): a mechanic. Dennis: a young, quirky, and awkward, aspiring dentist. Jim Haller: Natalie’s widowed father. Sylvia: the no-nonsense, owner of Sylvia’s Honky-Tonk. Miss Sandra: the beautiful, intellectual caretaker of the town’s museum. Mayor Matilda Hyde (mid 40s-50s): the town’s conservative mayor. Sheriff Earl (mid 40s-50s): the law in town. A man of not many words. Top Hat! What an absolutely fantastic week we all had! Top Hat, the stunning 2013 Olivier Award winner for ‘Best New Musical’ – Tue 23 to Sat 27 October 2018. What can we say, except to thank all our audience for supporting us and making their appreciation so evident. The laughter was in all the right places, your applause was more than enthusiastic, and even your wolf whistles for Signor Beddini’s striptease were welcomed. We had a brilliant week, enjoying every minute of performing this show, and it’s so pleasing to know that our audience enjoyed it just as much. To refresh your memory if you were able to join us, or to take a glimpse at what you missed, check out the gallery on our Flickr site here.